Help! I've dropped my TFV8 Big Baby tank by Smok and broke the glass on my tank. 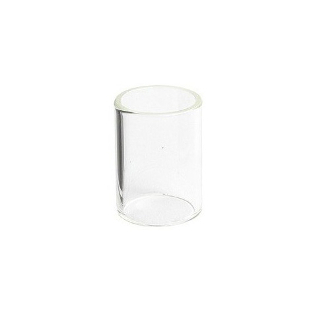 Don't fret, we now have the replacement glass for your tank. Easy to install and easy on the wallet.